We’re back in New York for the annual Next@Acer event and we’d love for you to join us as Acer unveils their latest products. Last year saw the debut of the Acer Chromebook 13 and Spin 13 along as well as the premium variation of Acer’s popular Chromebook 15. While Acer premiers a variety of products at the Next event, last year felt as is if Chrome OS was the belle of the ball with a Chromebook display that overshadowed all of Acer’s accessories, Windows devices and anything else they brought along for the ride. 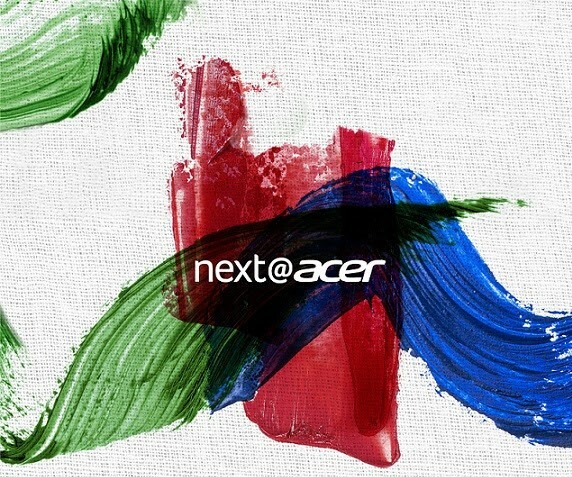 This year, it’s anyone’s guess as to what Acer has up their sleeve but we will be front and center for all the action and we hope to hear some Chrome OS-related news from the computing giant. You can watch the live stream right here and we invite you to join us in a live chat over at the Chrome Unboxed MeWe page. You can check that out here. We’ll be heading to the Brooklyn Navy Yard first thing in the a.m. to scope things out and we’ll fire up the chat a few minutes before the keynote starts at 11 a.m. EST. Follow along right here and we’ll see you in the morning.